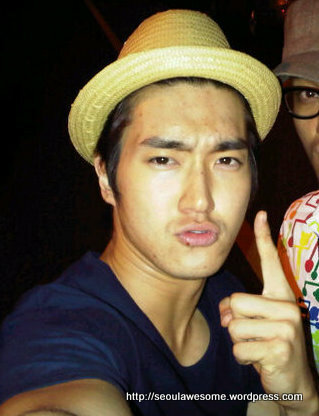 Wonder why Korean male celebrities’ skin is flawless despite their hectic work schedule? Besides using skincare products, Korean celebrities use BB Cream to conceal blemishes and dark circles which is inevitable due to their short hours of sleep. I tried out ElishaCoy The Style Platinum BB Cream For Men. 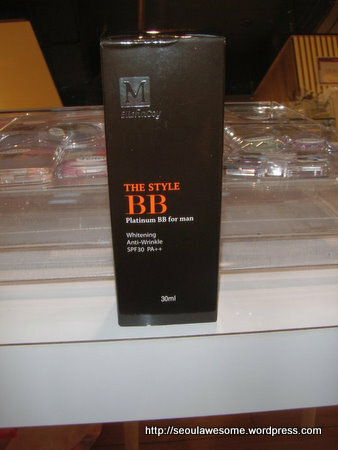 It contains platinum which makes the BB Cream blend your skintone and temperature. It’s very easy to apply and it makes my skin looks smoother and my face don’t look overly pale.